KEY LARGO, Fla. - Call the babysitter... because you're going on vacation! 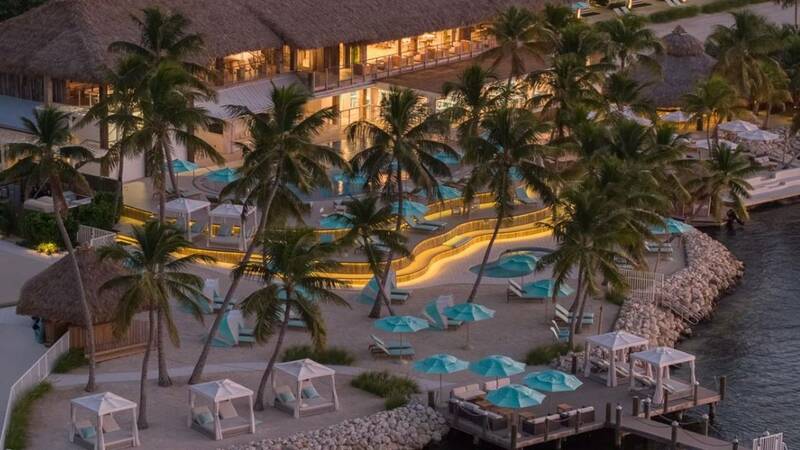 It's a first for the Florida Keys: An all-inclusive adults-only luxury resort. The carefree resort in Key Largo is described as an island oasis for downtime and disconnecting. They say it is "built for couples who believe that time spent together is the greatest luxury of all." Those 18 years old and younger are NOT allowed at this adults-only resort. Visitors must be 21 to check in. For a limited time only, this resort is offering rates from $399 per person, per night for 2-night minimum stays throughout 2019.